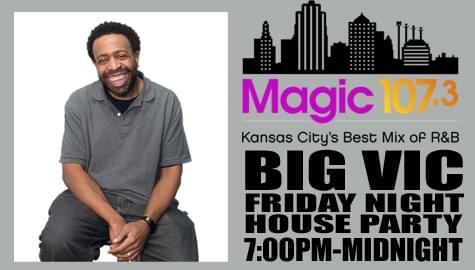 Join Big Vic EVERY week for the Magic 107.3 Friday Night House Party! 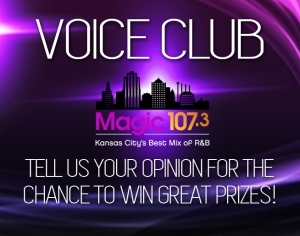 Victor “Big Vic” Hunt is a native of Kansas City, Missouri born and raised. A born Music lover and performer from St. Martin De Porres grade school KC, Graduated from Raytown South High School and Spent 3 1/2 years at Lincoln University, Jefferson City, Mo. Majoring in Mass Communications. Was On Air DJ for the Campus Radio Station KLUM-FM, DJ’d Campus and off campus parties and played Basketball for 1 1/2 yrs for the Blue Tigers. Soon After leaving Lincoln, Vic pursued a professional Music Career starting his own Hip Hop Group and Record Label “HEET MOB Records L.L.C” under the name “Daheeteus” with business partner John “J Lee” Lee, which is still currently active in the music industry, executive produced by Rock & Roll Hall of Famer Chuck D of Public Enemy! 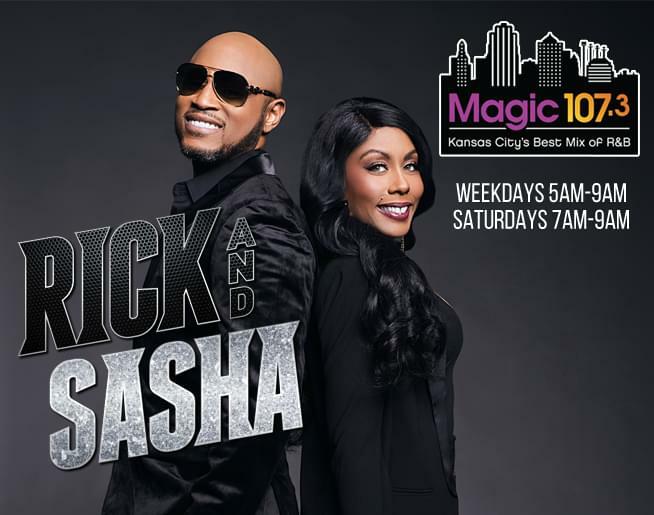 Credits include singles-“I See Ya” from the movie “Brown Sugar”, “Hoop Culture” played on ESPN, NBATV, FOX Sports as segment theme songs and televised Basketball games including Miami Heat Suncoast sports channel, “The Wall” theme song for WWE superstar MARK HENRY, “KC It Goes Down” Played at KC Chiefs Home games in the Bandstand (2009-11) and the theme song for the Saturday night groove party intro!